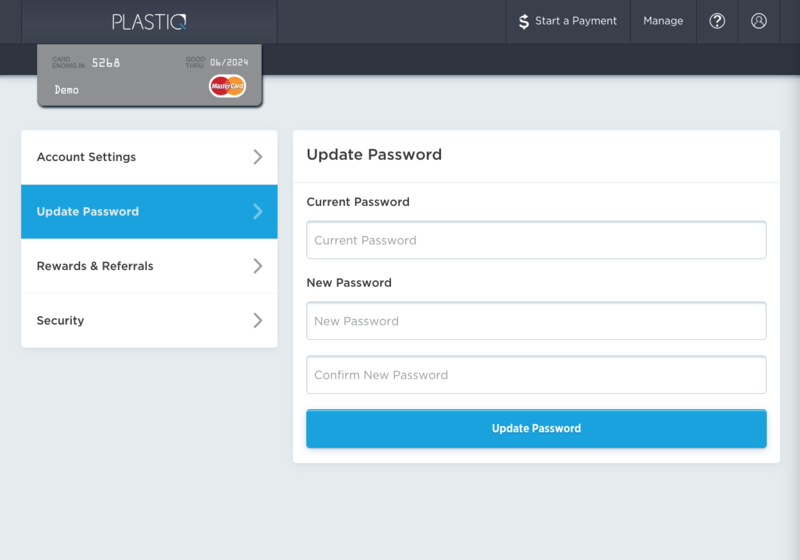 You may update or reset your Plastiq password at any time. Click on the person icon on the top-right corner of the screen then select “Update Password”. 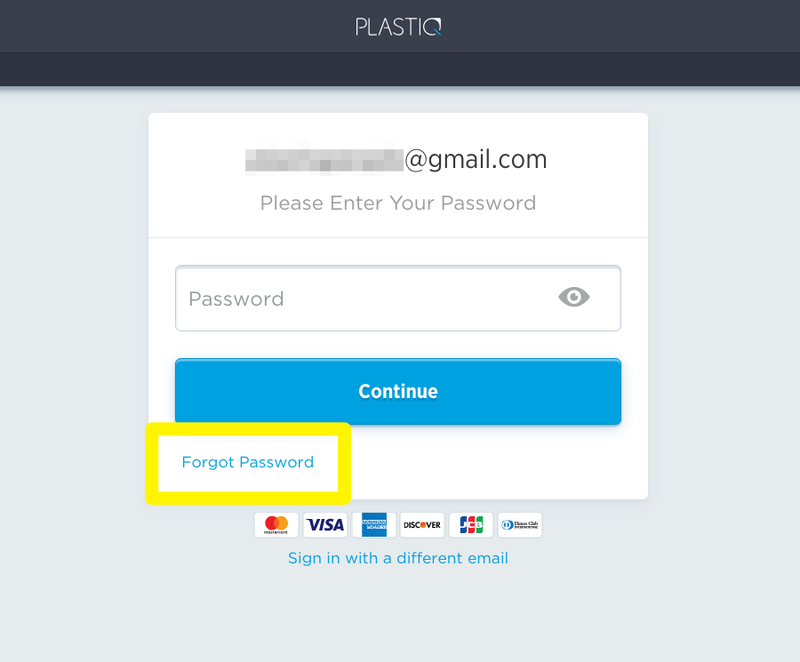 Enter your current password for account confirmation. This is required to make any changes. Enter your chosen new password and confirm. 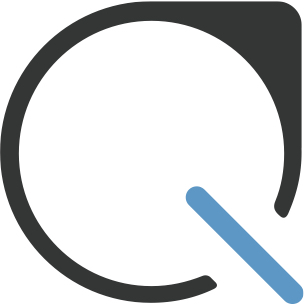 Enter your email associated with your Plastiq account. Check your your email for further instructions on resetting your password. This can take up to 15 minutes to arrive. If you do not see the email, be sure to check your spam folder as well. If you have trouble resetting your password, reach out us for help.